KQED’s Corporate Office is located in San Francisco in the same location as the KQED Television studio and KQED-FM Studio. Available openings are listed below by location and division. Learn about our robust internship program. Find out the connection between Donald Duck and KQED’s Managing Editor of News. Whether you’re single, married, have children, are in a domestic partnership or anything in between, we have you covered. 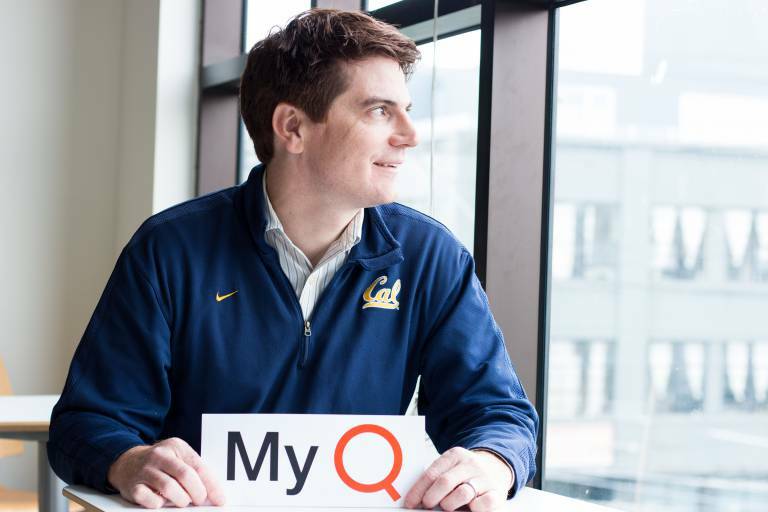 Employees at KQED enjoy a family friendly workplace with PTO, holidays, paid parental leave, family medical leave benefits, comprehensive health/vision/dental and commuter benefits as well as a 403(b) with employer match. KQED encourages diversity, openness and offers training to support personal and professional development. In addition, we are proud to offer Employee Resource Groups, wellness programs as well as free KQED membership. 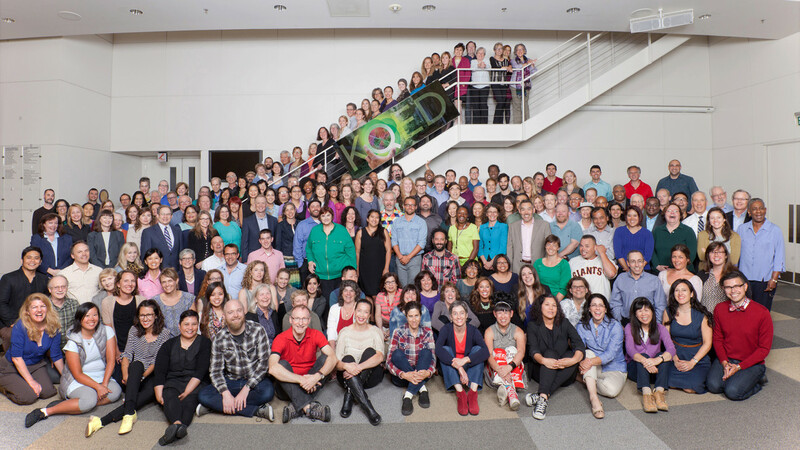 KQED is a workplace in which civility and respect between and among all staff are core values. We are an Equal Employment Opportunity employer that proudly pursues and hires a diverse workforce and we encourage individuals of color, LGBTQ and women to apply. View KQED’s Annual EEO Public File Report from August 1, 2018 (PDF) and August 1, 2017 (PDF). View KQED’s Annual Diversity Report from September 2018 (PDF). Please note: you will need to have the free Adobe Acrobat software installed on your computer in order to view the report. Learn about jobs available at PBS and NPR and other public broadcasting stations across the country.